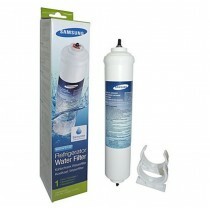 Water Filter - Does The Job! 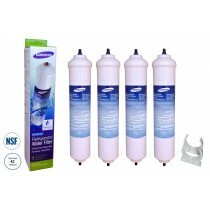 Good value for money and does the job perfectly. Easy to fit. Finerfilters are very good. straight forward ordering and the delivery is very quick too. Original product and price was nice. 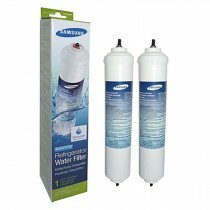 Bought genuine Samsung filter. Right part, right price, great service - no problem.